The new police boss in Lagos State, CP Zubairu Muazu, says there is no hiding place for criminals in the state under his watch. Muazu gave the warning while meeting with crime reporters on Friday in his office. He said that Lagos would be a danger zone to criminals. I am in Lagos to ensure the people here are safe and secure. I say to criminals here to either change to good citizens or relocate. No place in Lagos that is safe for criminals, he said. The police commissioner also warned the officers and men of the command against unprofessional conduct. He said that anyone involved in corruption would be made to face the law. The police boss assured Lagosians that he would build on the success recorded by his immediate predecessor, CP Imohimin Edgal. Muazu said there would be security for all in Lagos before, during and after the general elections, calling on the public to give him the same support given to previous CPs in the state. He said that he had a meeting with all Area commanders, Divisional Police Officers and units heads to ensure security during the Presidents rally on Saturday and on elections days. The News Agency of Nigeria (NAN) reports that CP Muazu was on Wednesday posted to Lagos State police command to replace Edgal, who has yet to be assigned to any position. Spokesman for the command, CSP Chike Oti, said in a statement that CP Muazu resumed duty on Friday (today) at the Lagos State Police Command Headquarters, Ikeja, as the 35th Commissioner of Police in the state. Muazu enlisted into the Nigeria Police Force as a Cadet Assistant Superintendent of Police on March 15, 1988, and was trained at the prestigious Nigeria Police Academy, Annex, Kaduna, from March 15, 1988 to August 1989. CP Muazu is a member of the elite Institute of Policy and Strategic Studies, Kuru, Jos. Other academic qualifications of the CP include a masters degree in International Law and Diplomacy, Postgraduate Certificate in Corruption Studies and Advanced Diploma in Public Administration. The new CP is bringing with him, wealth of experience garnered over the years of selfless service to the nation. 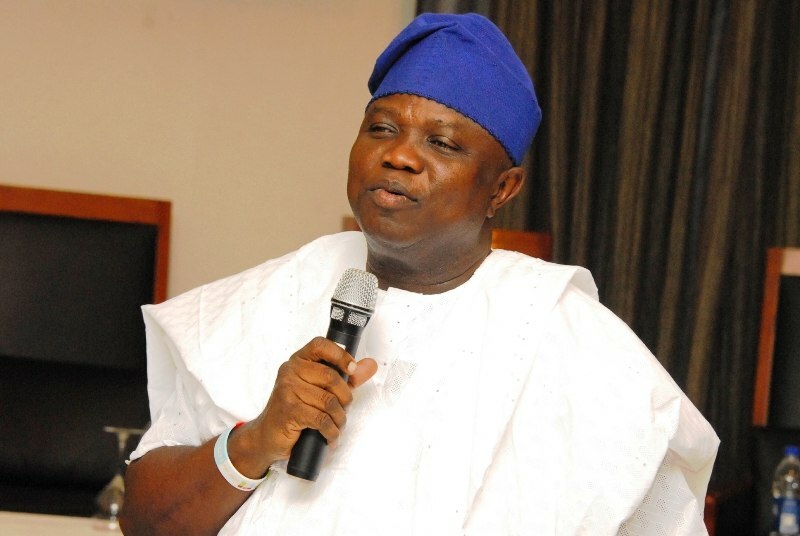 He wishes to assure the good people of Lagos State round-the-clock security. He, therefore, seeks the cooperation of all in the fight against crimes and criminality as security is everybody's business, Oti said. Lagos State Police Commissioner Redeployed.